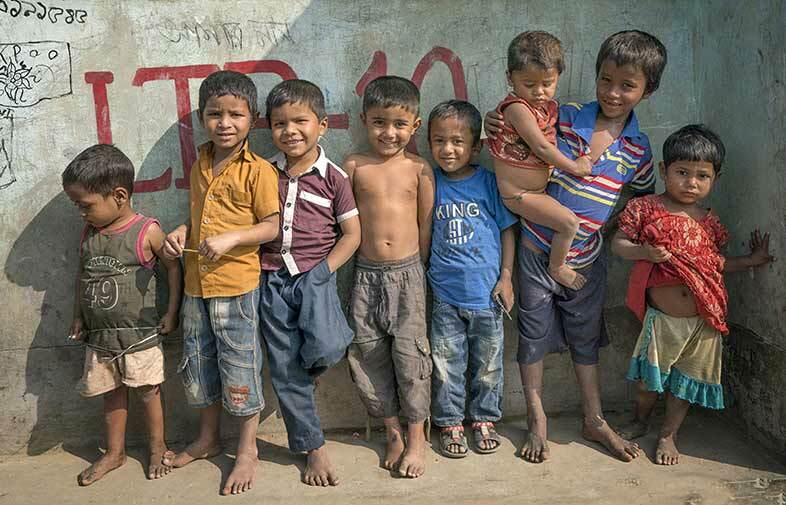 Our heartfelt thanks for your generous support for the Rohingya and other refugees who are suffering in makeshift refugee camps in Bangladesh. An estimated 1.3 million people now reside in the camps; 703,000 of them are children (58%). This is an ongoing humanitarian emergency that will continue beyond 2018. 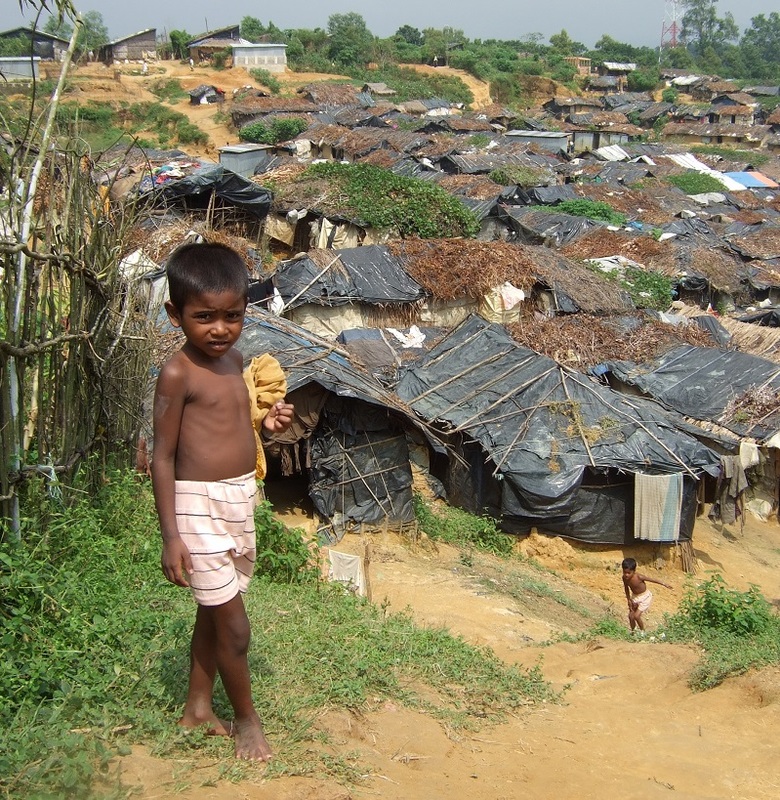 Partners Asia’s long-term grantee in Bangladesh, Children on the Edge, has worked in the refugee camps and slum areas in Cox’s Bazar for the last eight years. They are trusted by the existing Rohingya community, other Bangladeshi and International NGO’s, and the Bangladeshi Government. Last year they were able to deliver food, 200 well-constructed latrines, 34 tube wells and 5,250 solar lights to new arrivals. They are now focusing their efforts on providing a safe space, education, and support for children – who are bearing the brunt of the horrific violence. Thanks to your generosity, they are constructing 75 learning centers with solar lighting, as well as school uniforms and supplies for 8,400 children. Children will have a safe haven in which to learn basic language skills, reading, writing and arithmetic. They will also be encouraged to play, start to express themselves, and process the trauma they have experienced. 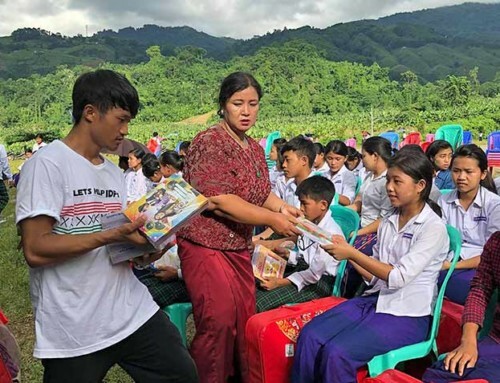 As this devastating humanitarian crisis unfolds, other crises are growing in Kachin and Shan States as the military is attacking ethnic minority communities with impunity. 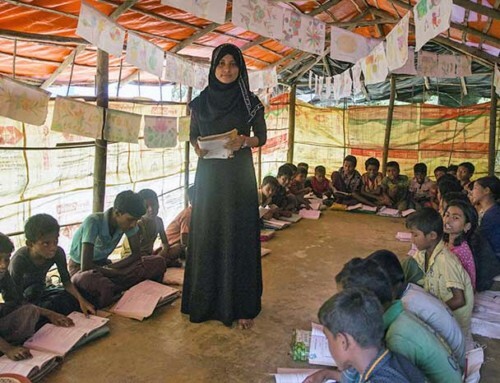 Our grantee Progressive Voice is actively advocating for the Rohingya and many other ethnic minorities – ensuring information and voices from the ground are brought into the international discourse. 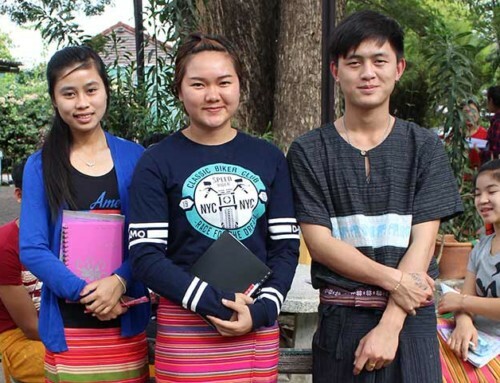 Khin Ohmar, who serves on our Advisory Council, is connecting marginalized communities to United Nations Human Rights mechanisms, including the UN Human Rights Office of the High Commissioner and UN Special Rapporteur for Myanmar. 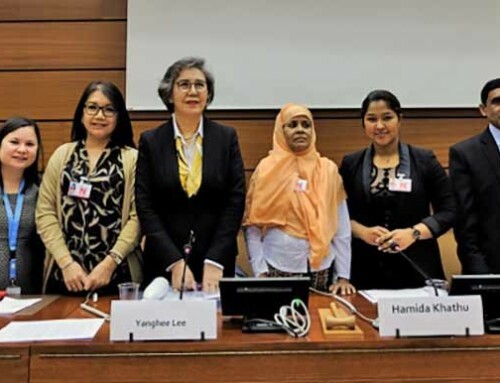 Ohmar testifies at the UN Human Rights Council Sessions and is mentoring the next generation of leaders. Since last August we’ve received $242,000 for emergency relief and we are grateful. Thank you. Our commitment is to back up our partners and support efforts for peace. Our experience and strong on-the-ground networks mean we can respond quickly and make meaningful differences. Please help those most in need. Thank you.